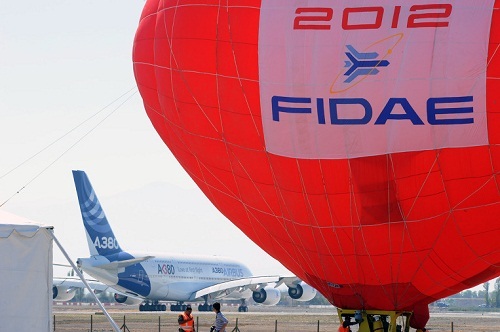 The International Air & Space Fair, FIDAE 2012 (27 March - 1 April 2012, Santiago, Chile). 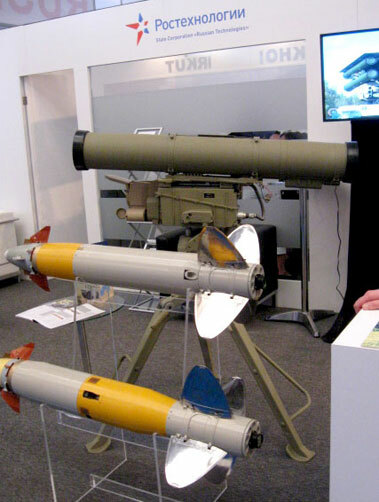 BrahMos pavilion at FIDAE 2012. 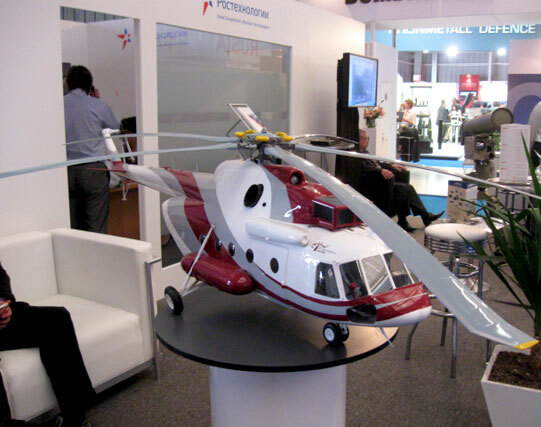 Russian Technologies State Corporation at FIDAE 2012. Russian Technologies State Corporation was the organiser of the Russian exposition at the fair. 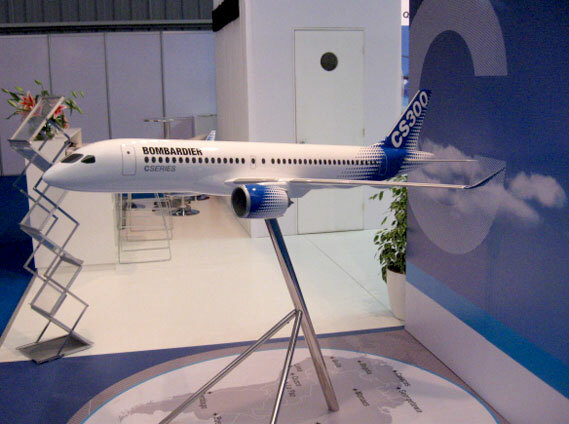 Bombardier CS300 at FIDAE 2012 Air Show in Chile. 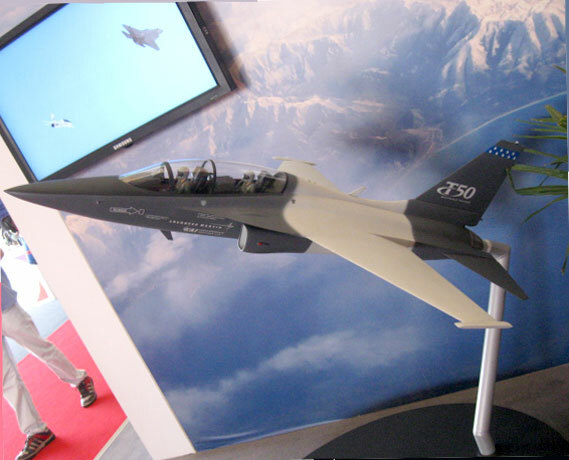 KAI / Lockheed Martin T-50 Golden Eagle Advanced Trainer / Light Attack aircraft at FIDAE 2012. 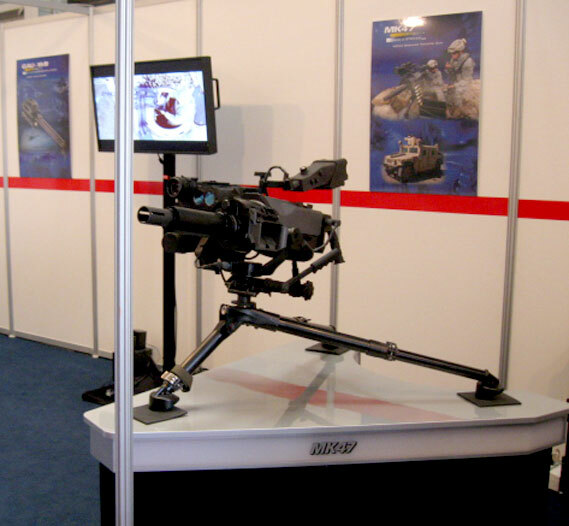 MK 47 Striker 40 automatic grenade launcher / machine gun on display at FIDAE 2012. 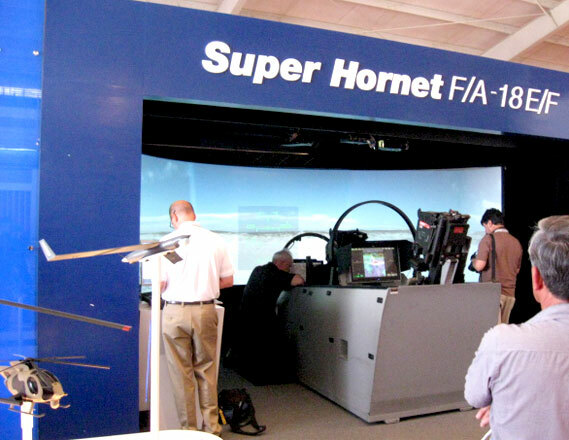 Boeing displayed an F/A-18E/F Super Hornet Block II cockpit demonstrator with a front and rear cockpit at FIDAE 2012. 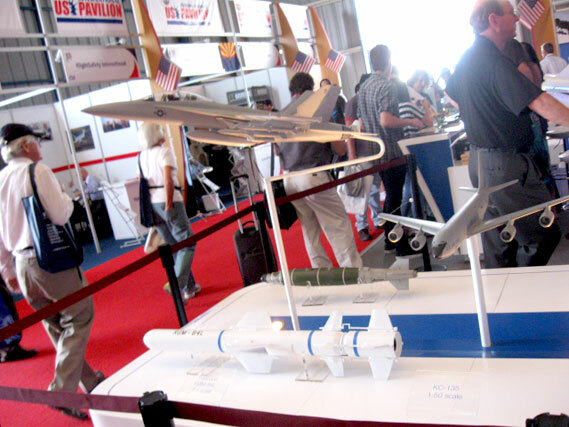 US Pavilion at FIDAE 2012. 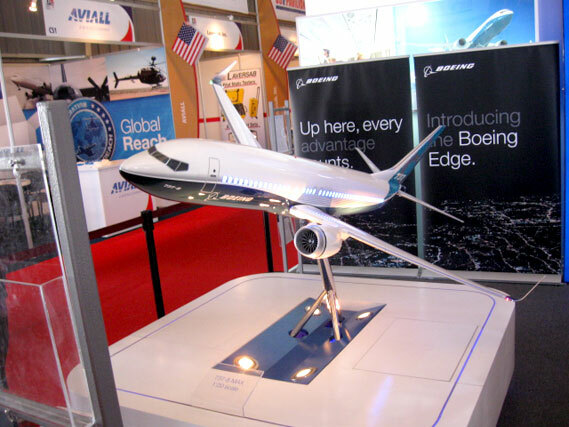 Boeing 737 MAX 8 on display at FIDAE 2012. 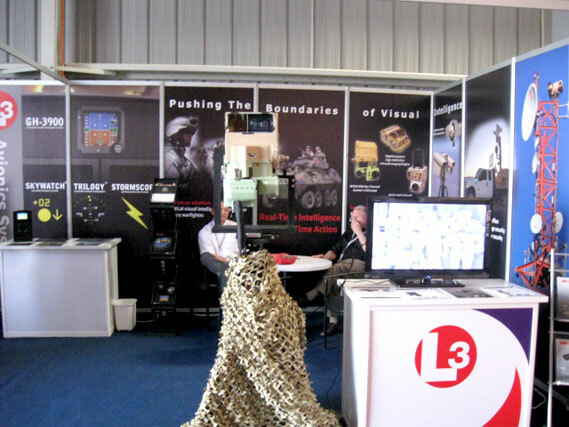 L3 Communications during the International Airshow - FIDAE 2012. 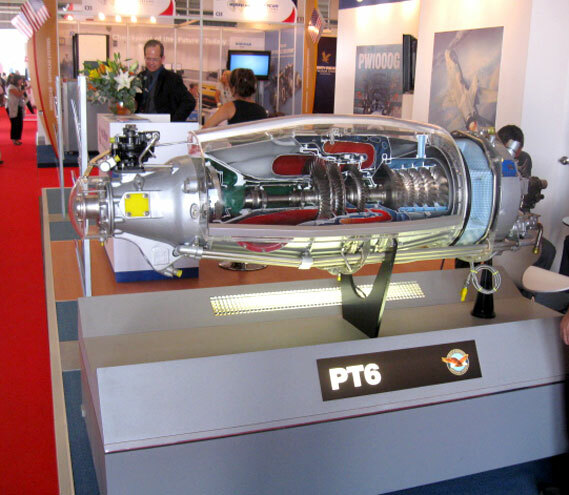 Pratt & Whitney Canada PT6A turboprop engine on display during the Air Show in Chile.